Are you a freelancer, do you work through occasional contracts and you don’t have a steady job? Are you wondering how can you obtain greater job security and stability, while at the same time maintaining your freedom? Join in the e-cooperative Responsible creators, social enterprise. Be amongst the first 50! As a reward for your trust, you get more media attention and the ability to co-create the first rules of our cooperative. Thank you for being a ROLE MODEL. 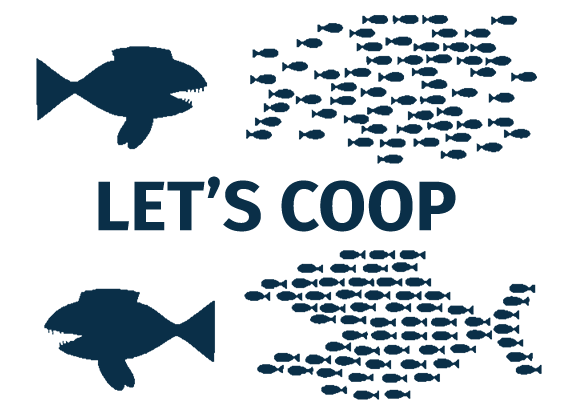 Cooperatives Responsible creators z.b.o. so.p.